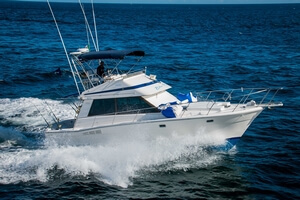 Book Your Sports Fishing Charter Now! 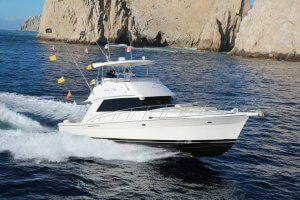 Cabo Sports Fishing Charter, Deep Sea Fishing, Offshore Fishing, Baja Fishing is increasingly popular. 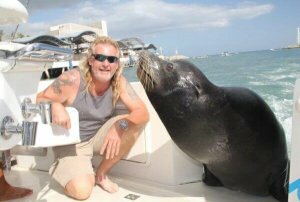 Cabo San Lucas is a fishing town located at the southern tip of Mexico’s Baja California Peninsula. 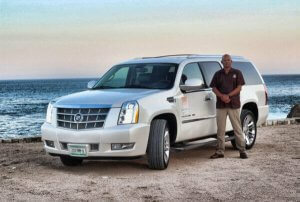 Cabo San Lucas together with San José Del Cabo is known as Los Cabos. 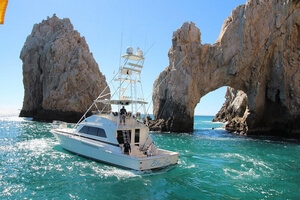 Sport fishing in Cabo San Lucas is one of the area’s main attractions and is an activity that attracts tourists from all over the world. 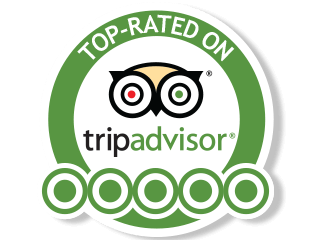 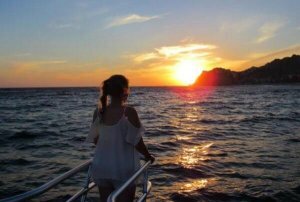 Cabo has been ranked as one of Mexico’s top 5 tourist destinations and is extremely popular for fishing and sport fishing. 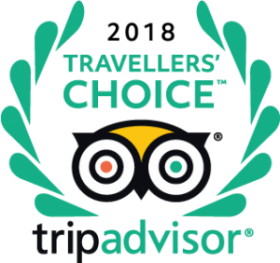 Fish where the Sea of Cortés meets with the Pacific Ocean to delight in the reams of marlin, swordfish, wahoo, snapper, yellowtail, dorado, cabrilla, corvina, roosterfish and more, as 12 000 of these creatures of the deep are caught every year! 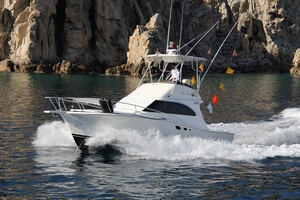 Cabo San Lucas has the highest paying marlin tournament in the world. 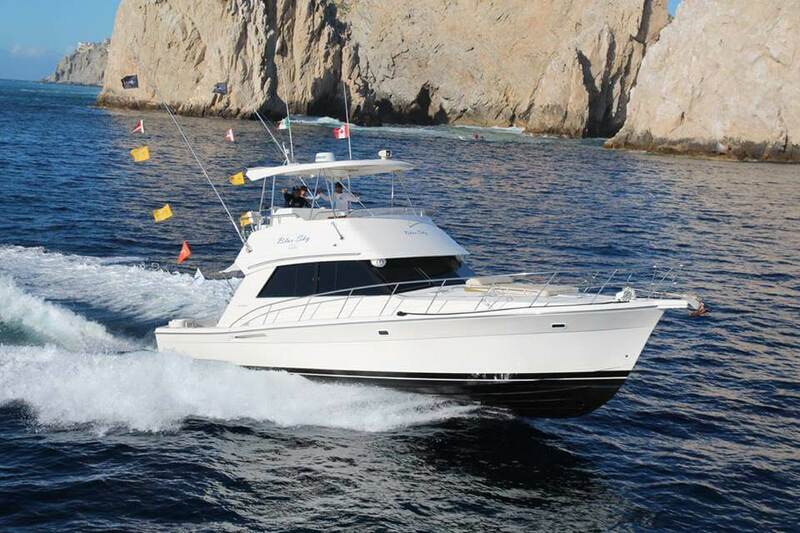 Fishing Cabo San Lucas is an adventure you will never forget and will leave you longing for more.